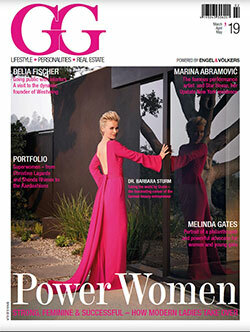 “Artfully uniting extraordinary properties with extraordinary lives”. Max believes that his friends, clients and customers deserve the very best that life has to offer. He also believes that if you are going to achieve successes for everyone involved then you had better start with the right tools, knowledge and resources. 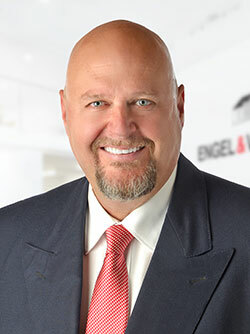 “Everything I’ve worked hard to achieve for my real estate clients and for myself has led me to the day I joined Engel & Völkers”. “It was the only way to raise the bar to a higher principle”. “Engel & Völkers distinguishes the “trusted advisor and consultant” from the “agent for the masses”. Max has worked in Real Estate and fine home building for 33 years and has lived in Collingwood as long. He has accomplished a consistently high record of achievement on the Southern Georgian Bay Real Estate Board. Max is a member of Southern Georgian Bay, Muskoka and Toronto real estate board. His passion is waterfront property whether it’s luxury living or 3 season cottages. Max is experienced and knowledgeable with property in Ontario Canada, anywhere in the Caribbean and Central America. Passions include boating, food and fine wine, high definition photography and video, building, computer technology, K-9 companions…. and of course, his beautiful, adventurous, fiercely independent life and travel partner.